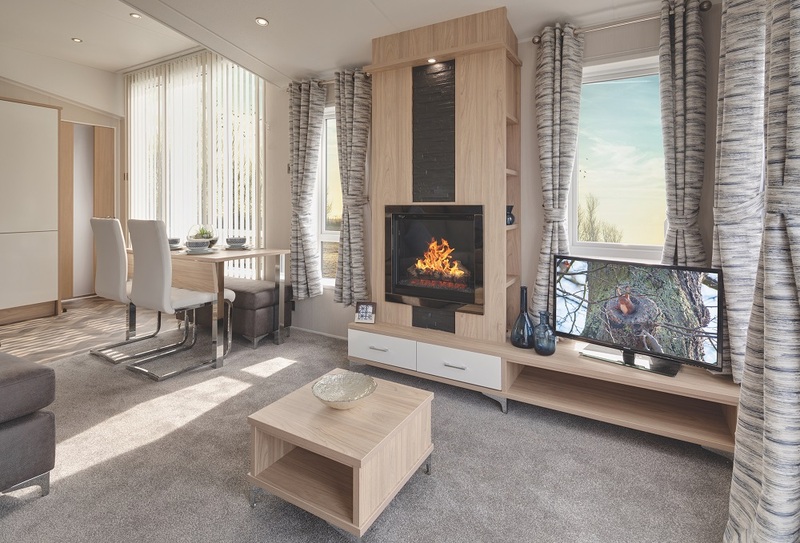 Why choose Willerby Linear 2019? 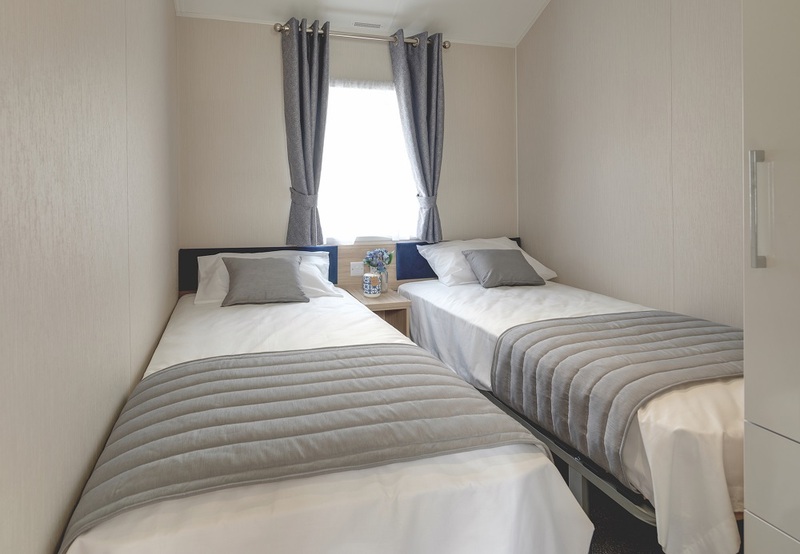 The perfect luxury caravan for sale in North Wales… Brand new for 2019! 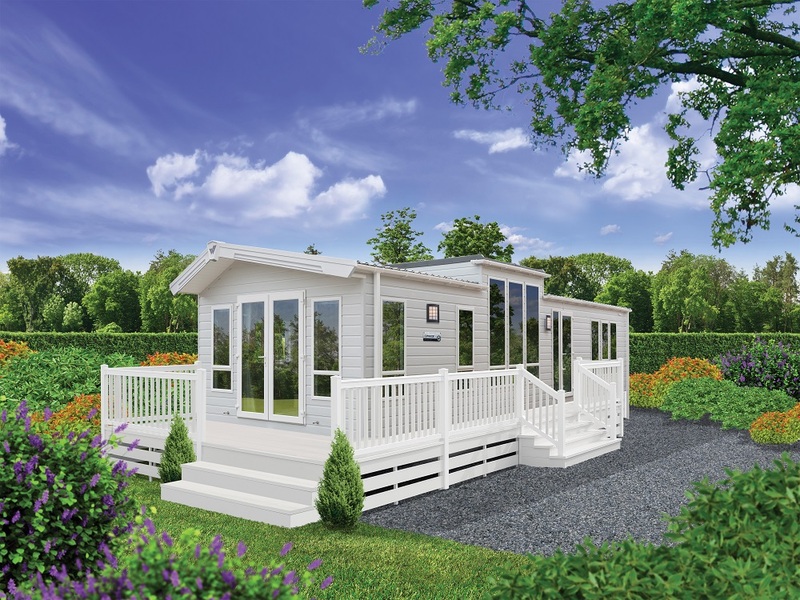 Introducing the brand new Willerby Linear 2019 model to Tan Rallt. 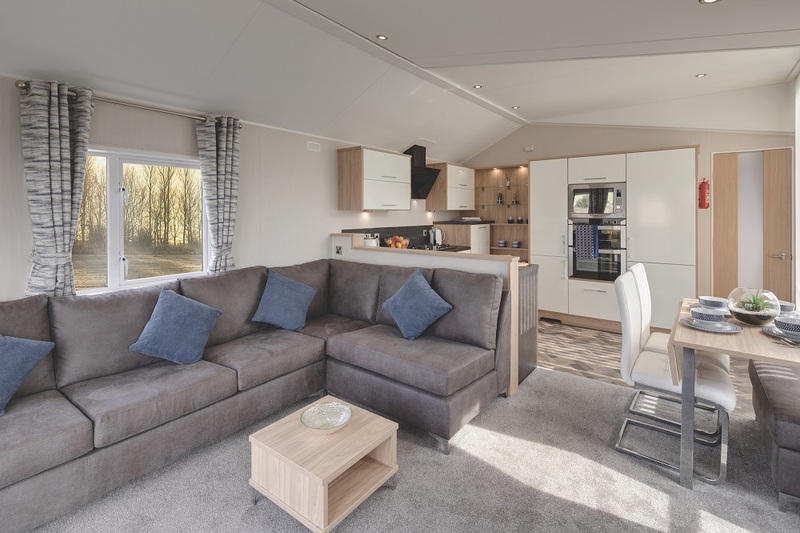 An amazing and luxurious caravan, you will be amazed when you step inside the brand new Willerby Linear. 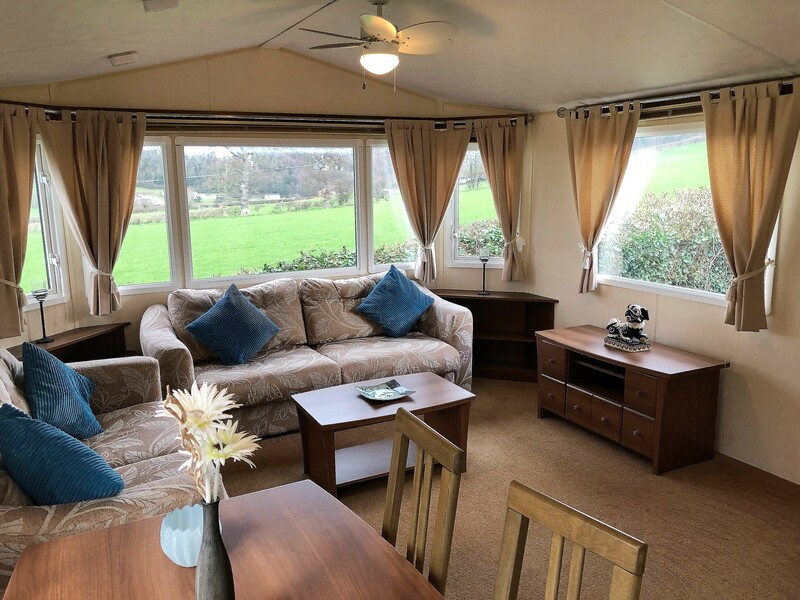 This lovely caravan would be perfect for any family and would ensure you felt right at home when you spend your much needed time away from life’s daily stresses. 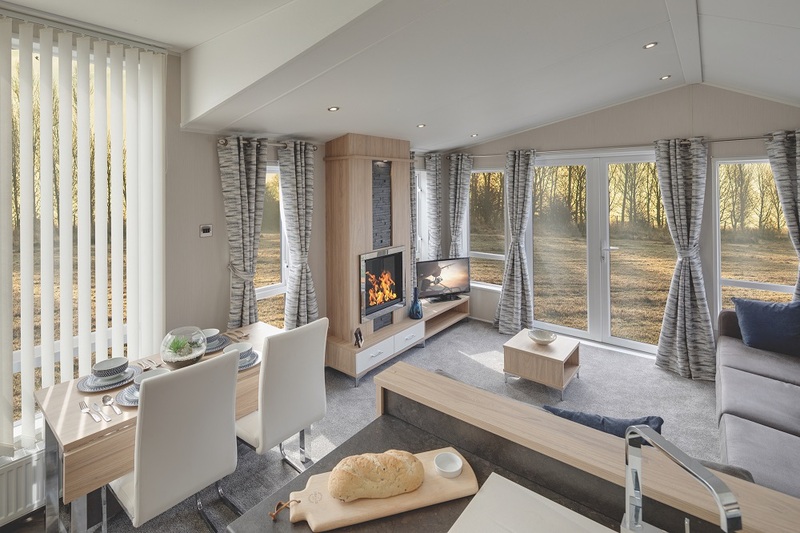 If you find yourself looking for that luxury caravan for sale; then look no further than this beautiful masterpiece by Willerby, brand new for 2019 – well worth a look. 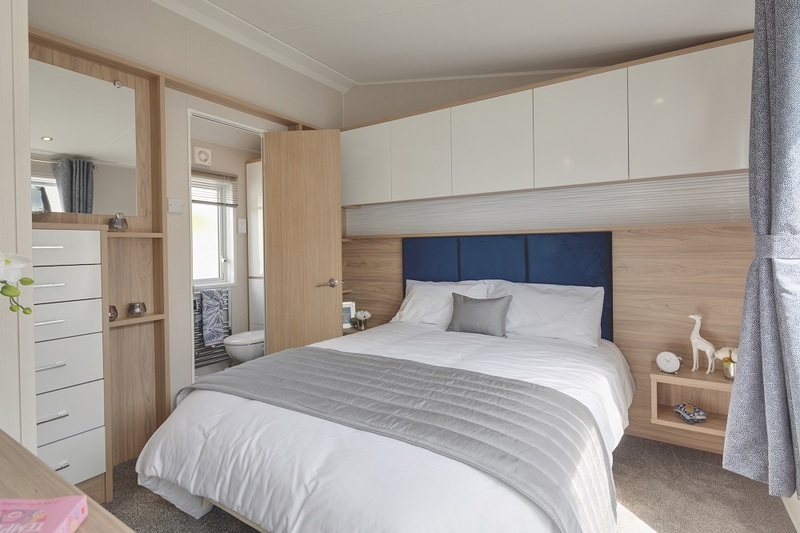 If you’re in need of the perfect, affordable luxury caravan for sale on one of the most picturesque holiday parks offered in North Wales, the Willerby Linear 2019 is well worth enquiring about! 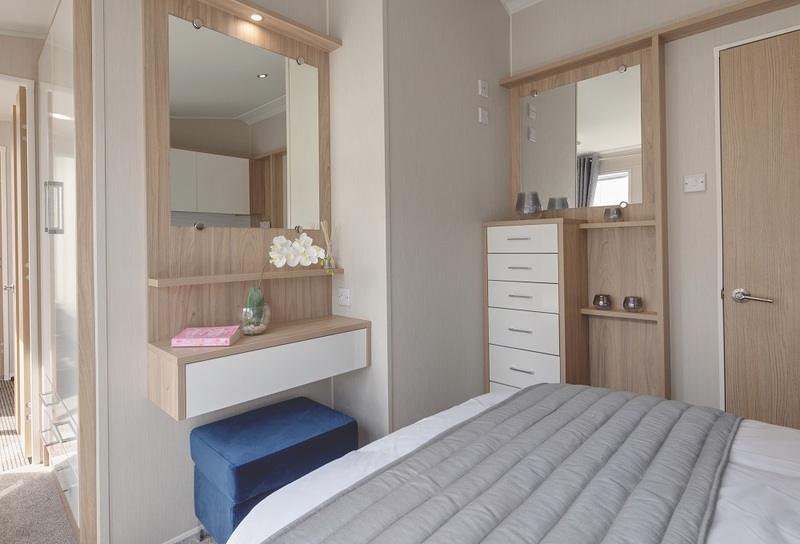 You will have a luxurious master bedroom and modern twin room. 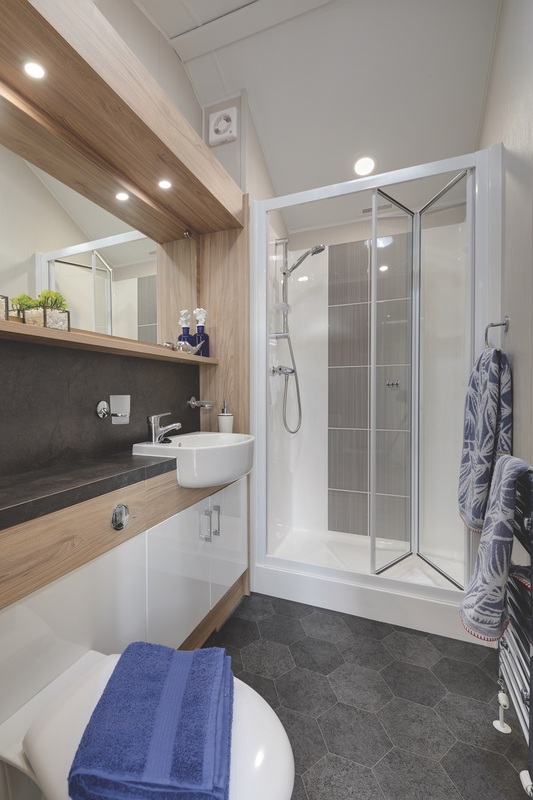 Furthermore, your kitchen is fitted with a gas cooker, a fridge freezer, dishwasher and plenty of storage place. Also, the spacious, modern living area with sofa and fireplace will keep you relaxed and make you feel as though you are right at home. The living room also has a TV portal. 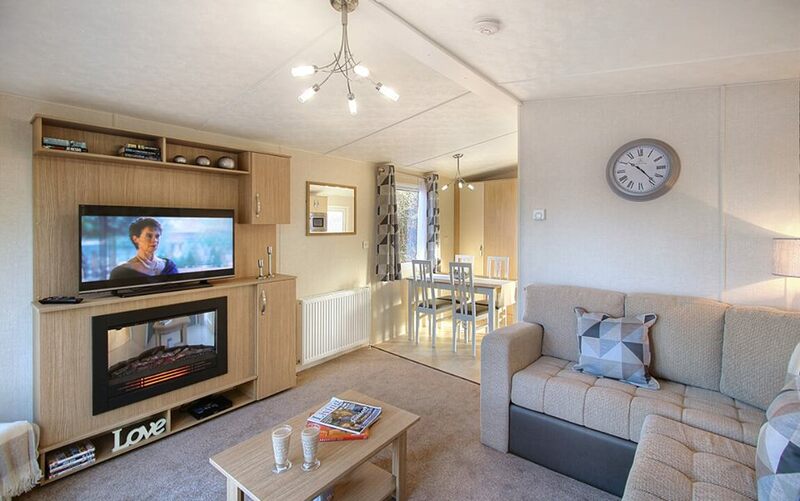 We really can’t think of anywhere better than North Wales to have your holiday home! 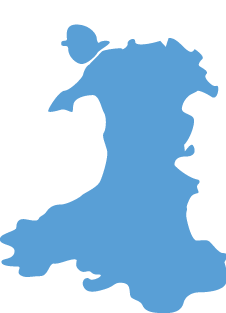 If you find yourself looking for a caravan for sale in North Wales, come and see what we have available! If you haven’t considered North Wales as a destination for your new Holiday Home then you really should.  Visit the Go North Wales website and look at the beauty that is this wonderful part of Great Britain. Call and ask to speak to our team on 01492 516652. Escape from the daily routine enjoying our fabulous spa, offering a gym for the active or Jacuzzi and beauty treatments for those looking to relax and unwind whilst soaking in spectacular panoramic views. 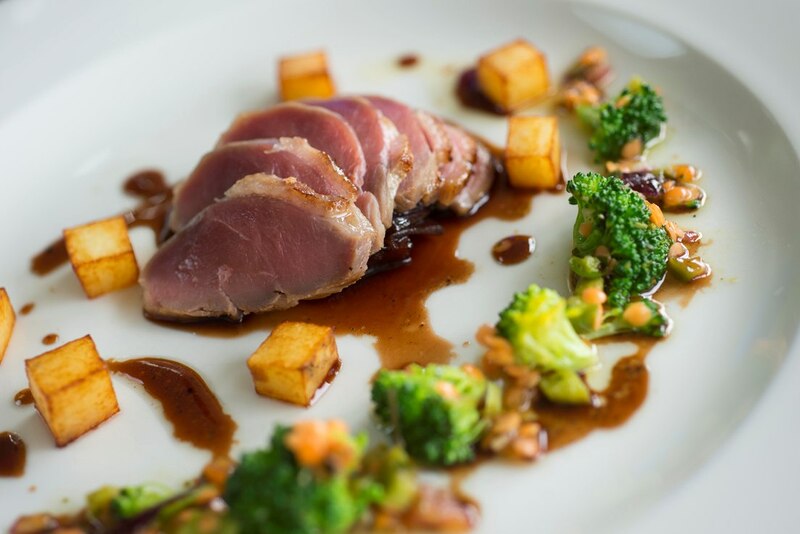 Our 5* bar and restaurant ‘The Cliffs’ is a true hidden gem, boasting the same glorious views mixed with ultra-contemporary design and fabulous local cuisine. The newly furbished 5* Cliffs Bar & Restaurant sits on the beautiful hillside above Tan Rallt Holiday Home Park, North Wales. 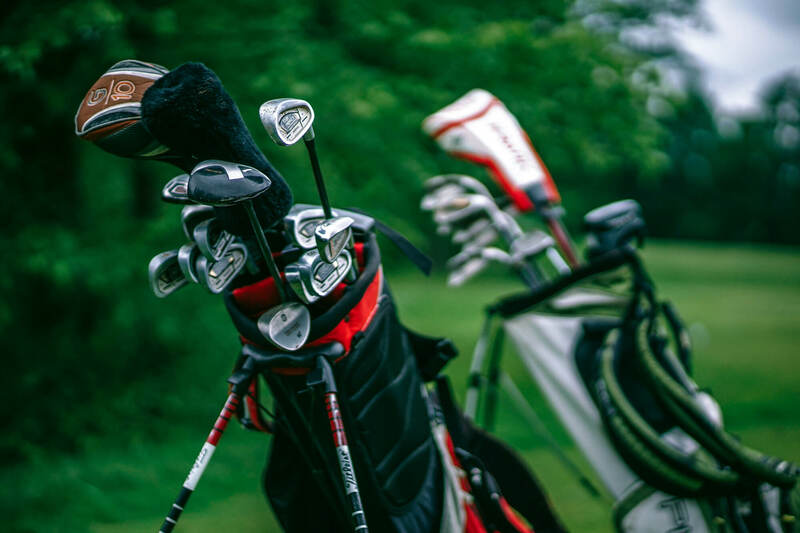 The club is open all year round and enjoyed by golfers of all abilities. It’s for the enthusiastic amateur to the self confessed pro! 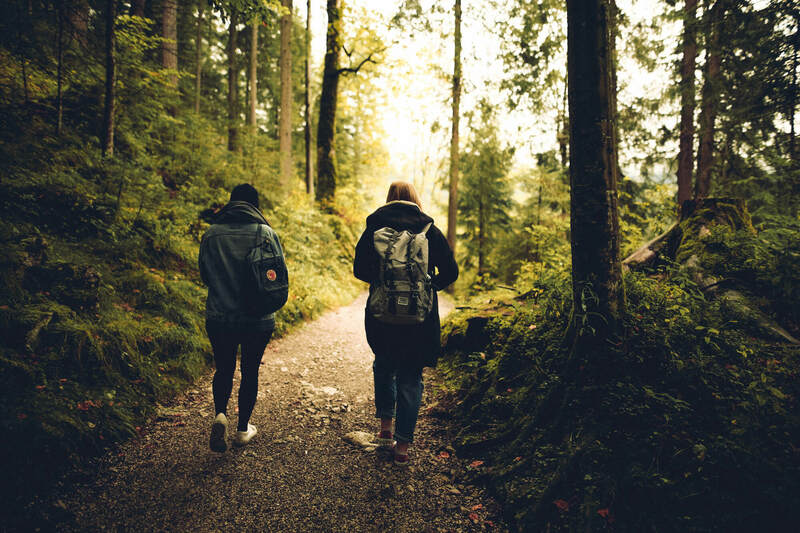 Adventure lies just around the corner from Tan Rallt! Snowdonia National Park is excellent for the experienced mountain climber to those still finding their rambling feet. The play area is sure to be a hit with our youngest guests. Escape from the daily routine enjoying our fabulous spa, offering a gym for the active or Jacuzzi and beauty treatments for those looking to relax and unwind whilst soaking in spectacular panoramic views. 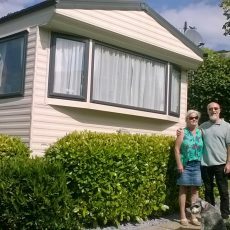 "We have recently purchased a holiday home at Tan Rallt Holiday Park and are really happy with both our new holiday home and the park in general. I originally visited the park during the week to make initial enquiries and was straight away taken in by the stunning views of the surrounding countryside. I was met by Gareth the Sales Advisor who first showed me around The Cliffs Bar & Restaurant and the excellent facilities at The Retreat which we now use regularly. He then informed me of the various holiday homes available within our budget and under no pressure at all then showed me a few caravans. We decided on our holiday home based on value for money for the specification we brought, but also the superb plot it sits on offering amazing views of the countryside from our lounge bay window. Having a lovely decking included with the caravan was definitely an added bonus, so I can enjoy the views with a glass of wine! We also regularly use the facilities at Marine Holiday Park, which is ideal for my young son to enjoy the swimming pool. Overall, we are very happy and visit our new holiday home most weekends. 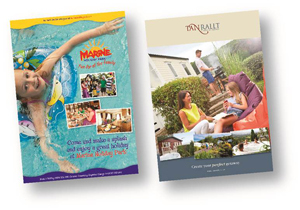 I would certainly recommend a visit to Tan Rallt for anyone thinking about owning their own holiday home." 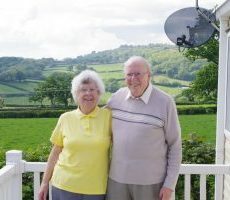 "We would like to offer a few words on the purchase of our holiday home at Tan Rallt Holiday Park. We originally visited the park for a quiet holiday and found the park just to our liking. 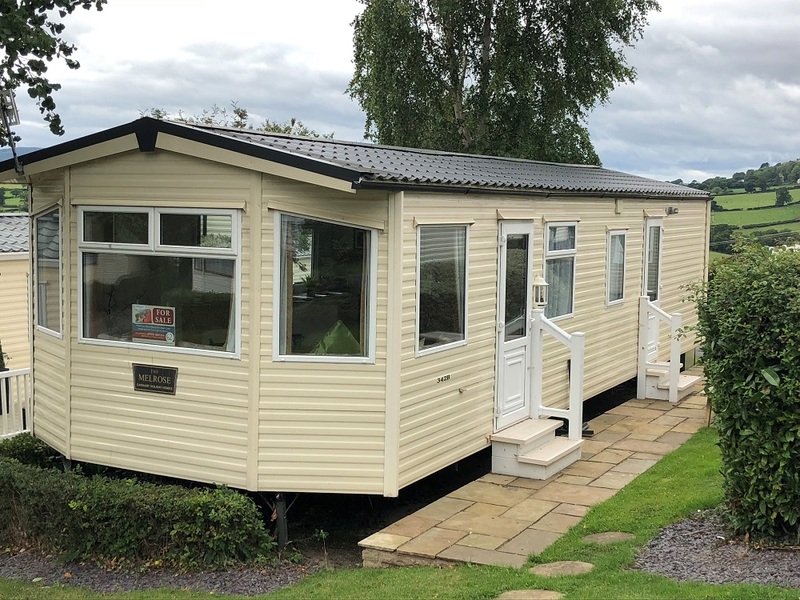 We then spoke with Gareth the Sales Advisor regarding possibly purchasing a holiday home and were given information on, and access to, all available holiday homes on the park. 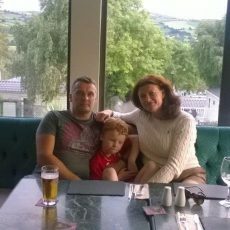 Gareth accompanied us on the first initial viewings offering all information requested on a wide range of holiday homes. 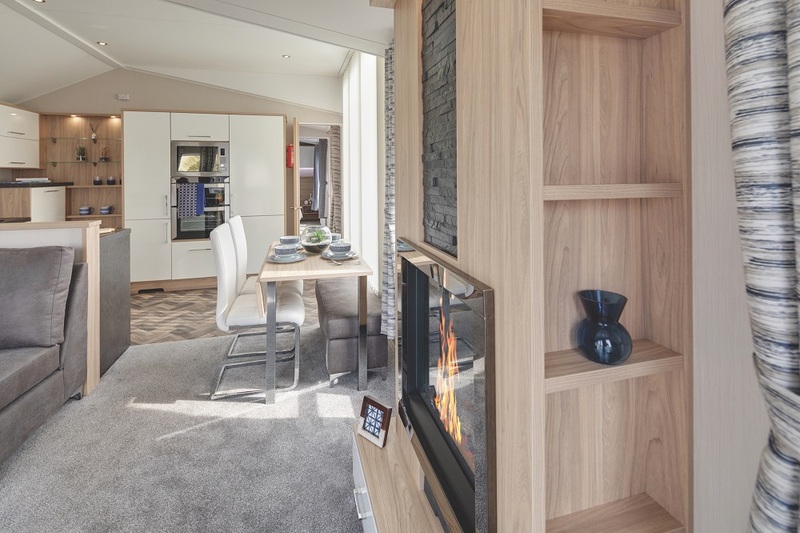 Subsequent viewings on our favoured holiday homes were then done on our own, so there was no pressure whatsoever and we could make ourselves at home taking our time to choose our preferred specification and location on park. 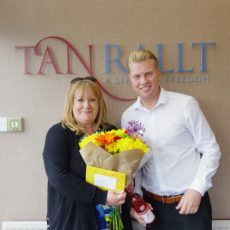 Nothing was too much trouble for all of the staff at Tan Rallt from the Reception team to the Grounds men and Housekeepers and overall everyone has been friendly and very helpful, which spurred us on to purchase our lovely holiday home at Tan Rallt.